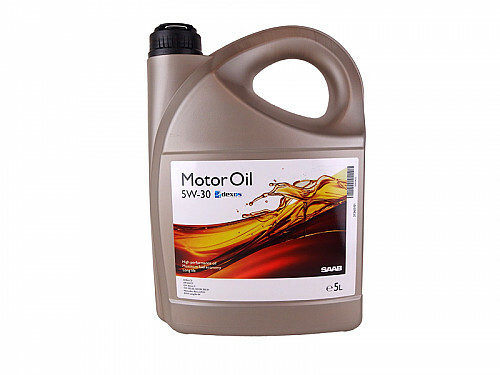 •Fully synthetic, year-round engine oil SAE 5W/30. •Excellent lubrication properties and stable at high working temperatures. •Low viscosity, even when extremely cold. •Keeps the engine absolutely clean and provides unsurpassed wear protection. •Maintains the performance of the catalytic converter and reduces environmental impact. •Surpasses car manufacturers' highest quality requirements.